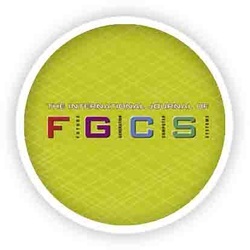 With a 5-year Impact Factor of 4.8 FGCS is now ranked among the top Computer Science Journals in the world! We congratulate the Editorial team and the Editor in Chief (Prof. Peter Sloot, IvI) of this open access Elsevier Science Journal with this impressive success. 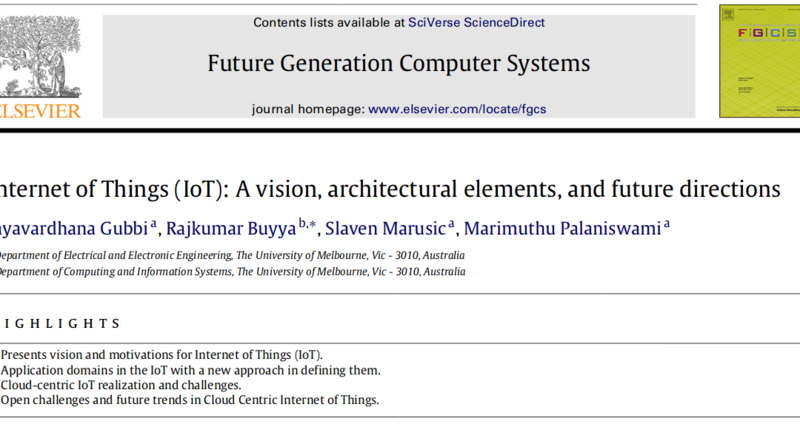 With seminal papers on, for instance, The Internet of Things, FGCS leads the way into the Future of Computing. The journal is always looking for original top quality papers, reviewers and editors, feel free to contact fgcs-science@uva.nl.